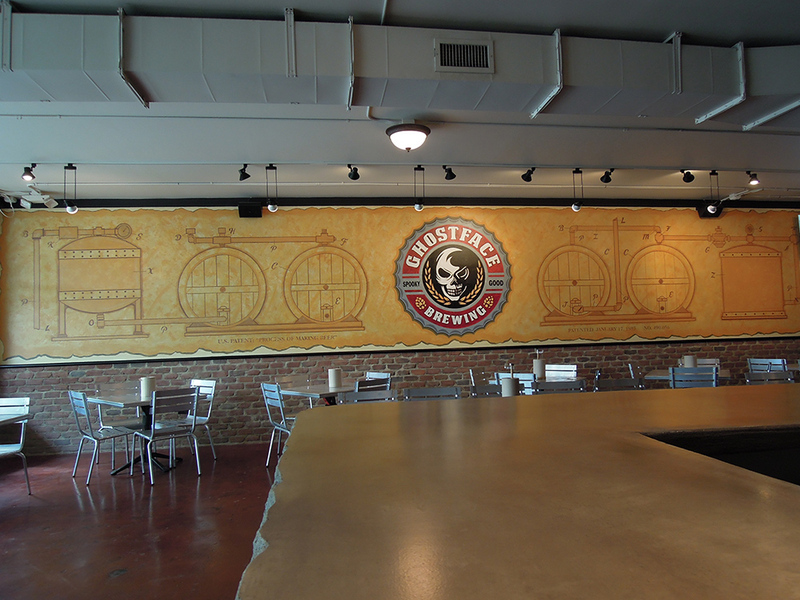 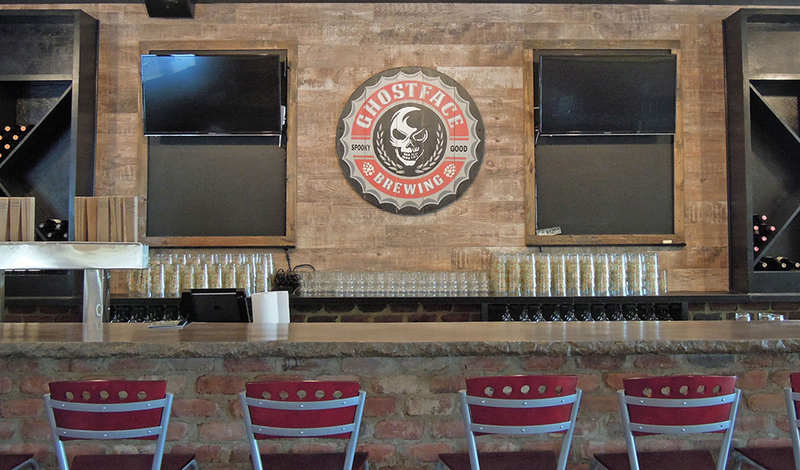 Area residents can soon have a “spooky good time” Mooresville’s newest brewpub -Ghostface Brewing near downtown Mooresville — which officially opens its doors Monday. 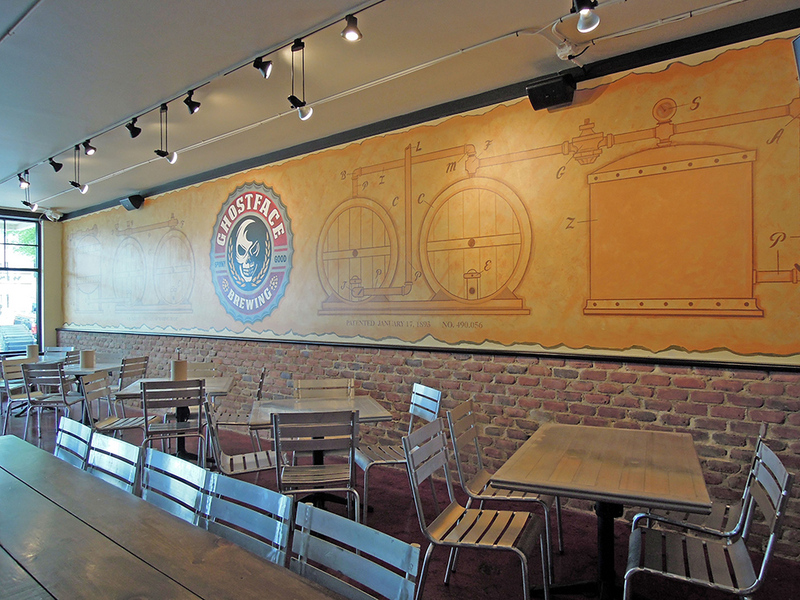 Mike Cuddy, owner of the East Statesville Avenue brewery and tap room, said the long process to open the business has been “fun and stressful,” but he’s ready for the public to see what’s he’s done with the space. 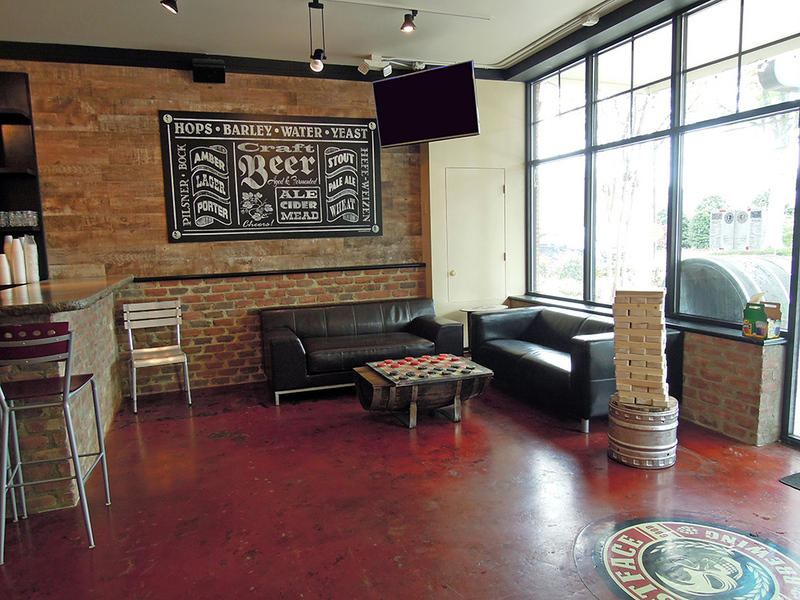 “I think people are really going to enjoy the atmosphere and the beer,” he said.